Among horticultural crops, fruits, vegetables, flower crops and medicinal crops constitute a major chunk (over 90 per cent), and the share of fruits and vegetables alone is 25 per cent of agricultural GDP, with a share of about 40 per cent of the total agricultural export earnings. 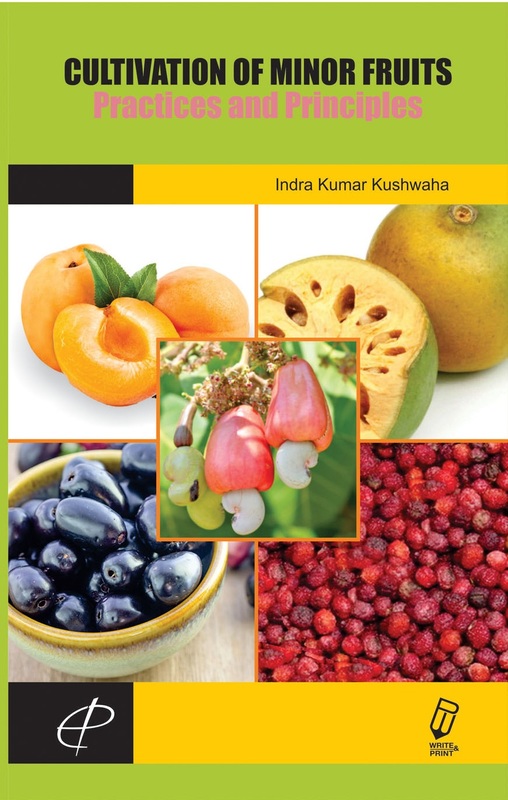 The book contains 19 minor fruits with their Introduction, Description, Botanical Classification, Origin and Distribution, Varieties, Climate, Soil, Propagation, Season, Harvesting and Keeping Quality, Pests and Diseases, Weed Management, Food Uses and Other Uses and other chapters such as Genetic Diversity, Orchard Management, Soil and Climatic Requirements for Horticulture Crops, ntegrated Plant Nutrient Management, Integrated Pest Management (IPM) and Organic Farming in Fruit Crops. Horticulturists, Growers, pest control consultants, landscape professionals, gardeners, and students and instructors of pest management or biological control will find this book an essential reference tool.